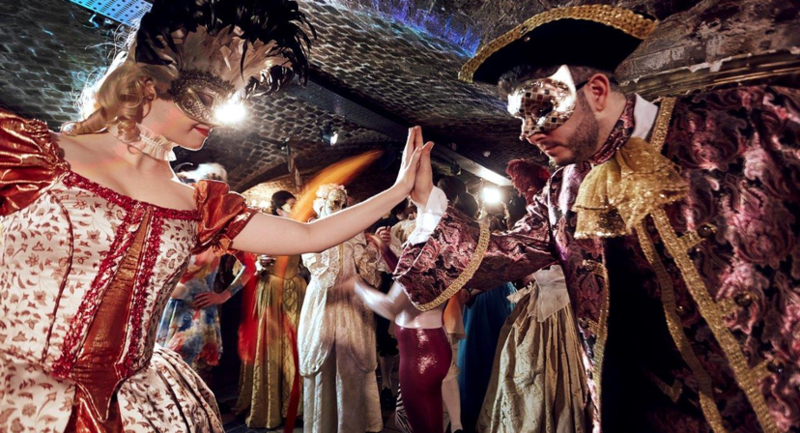 The Ivory Vaults is an event venue with a difference, we host a variety of theatrical productions, all with an interactive twist. 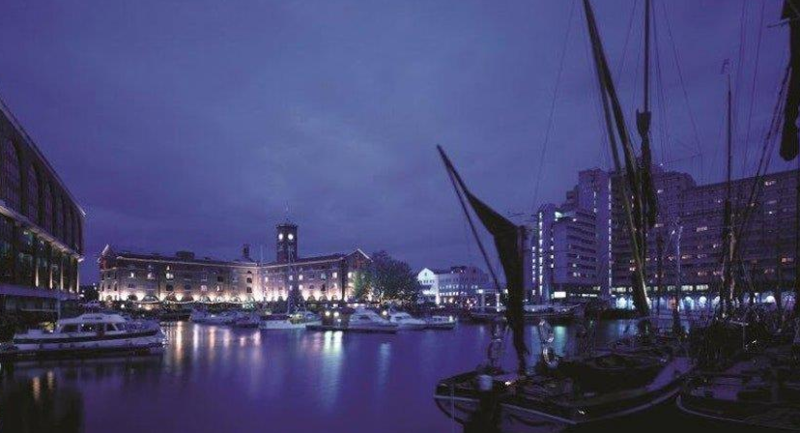 Ideal for any corporate party, drinks reception, private dining or dinner party. 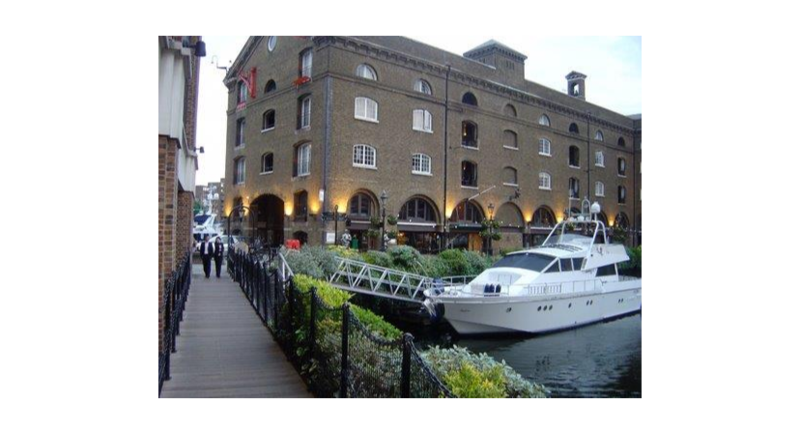 The Ivory Vaults is perfectly situated within the historic vaulted cellars of the Grade II listed Ivory House at St Katharine Docks. 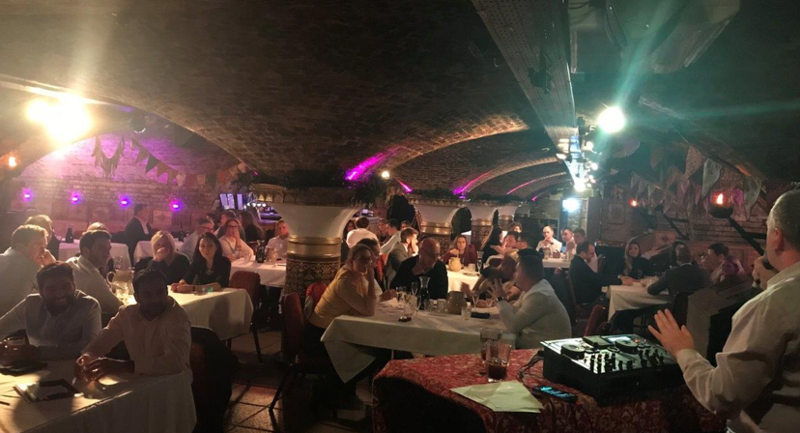 Private packages are designed for groups between 100 and 450 guests, and also, The Ivory Vaults is available as a dry hire option. 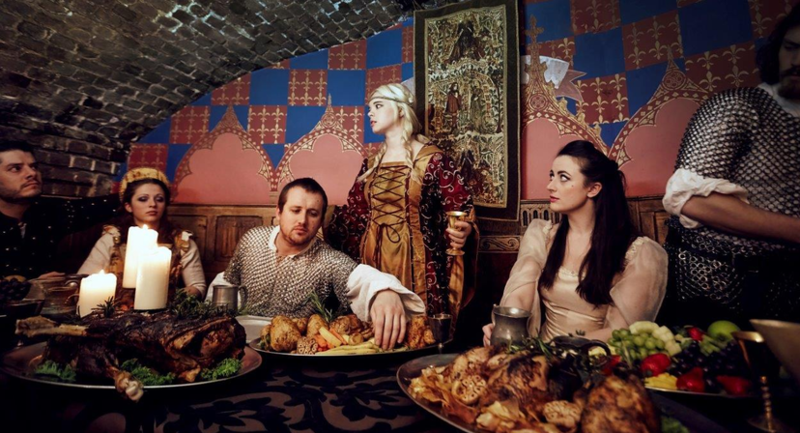 We have a selection of themed events to choose from, such as the Medieval Banquet, Embargo and Masquerade Ball. 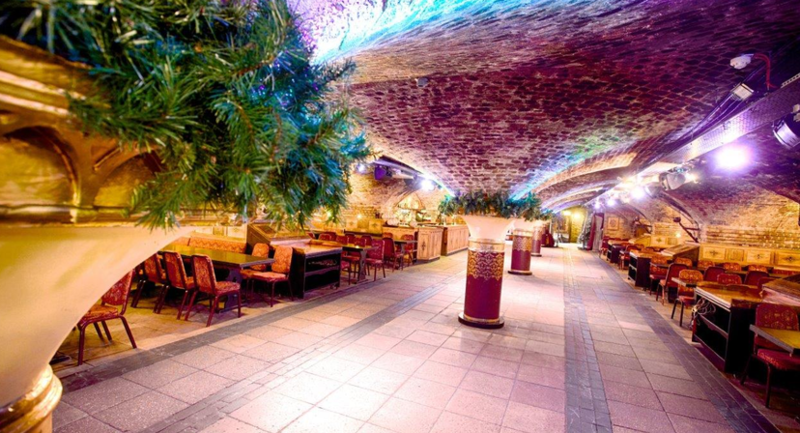 Special winter packages are also available, for more information visit our menus. 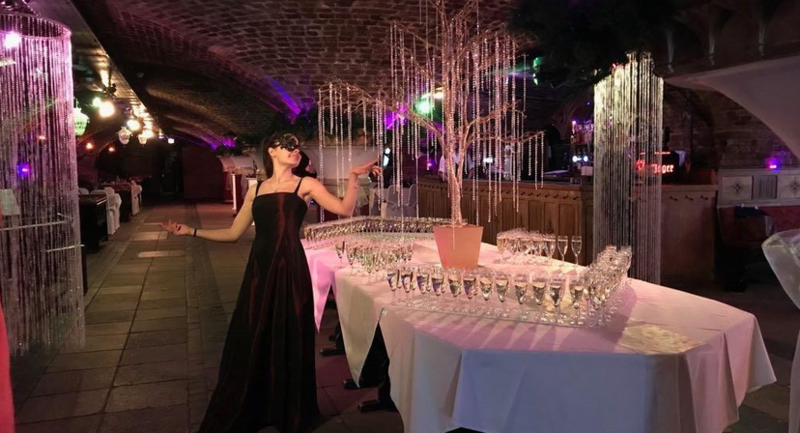 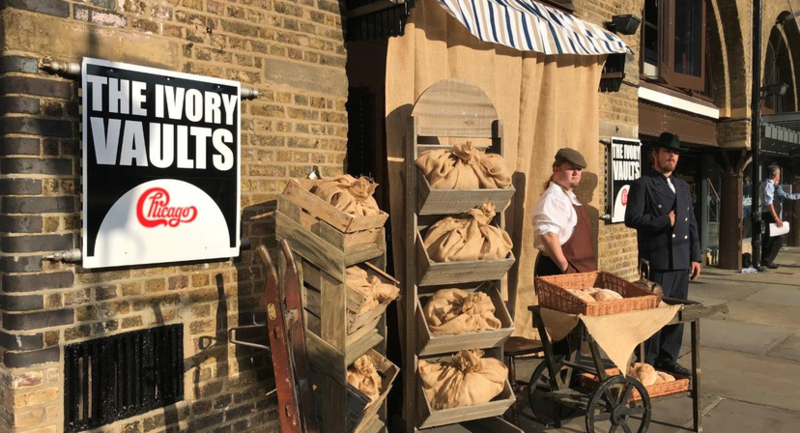 And, if you don’t find what you are looking for we are more than happy to discuss a bespoke themed option of your choice, our on-site events and theatrical production team are experienced in delivering interactive and memorable events to a wide range of clientele. 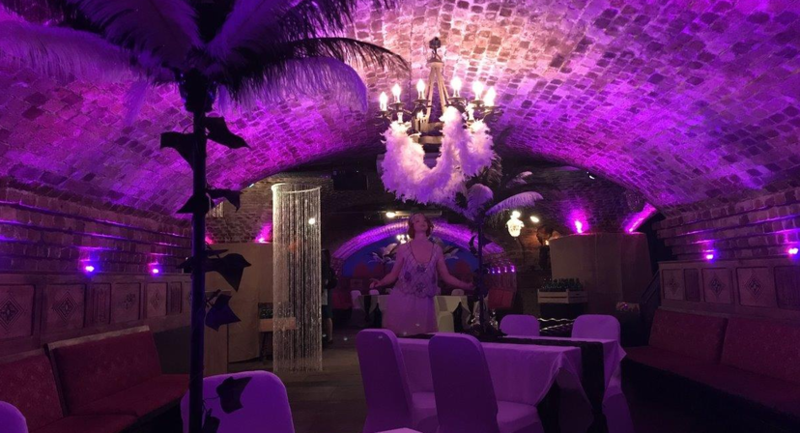 The 10,000 sq ft venue is available for private hire for groups of 100 – 450, devised of nine intimate vaulted private dining areas, interlinked by a vast open passageway. 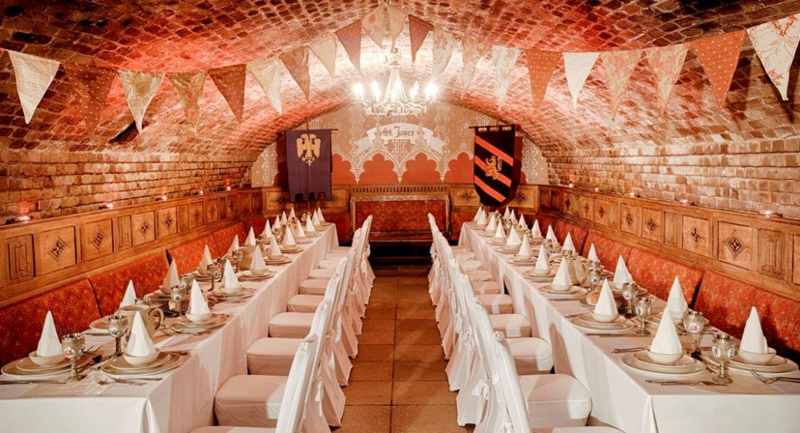 The 200 year old structure exudes charm and individuality, perfect for a bespoke event unique to your company. 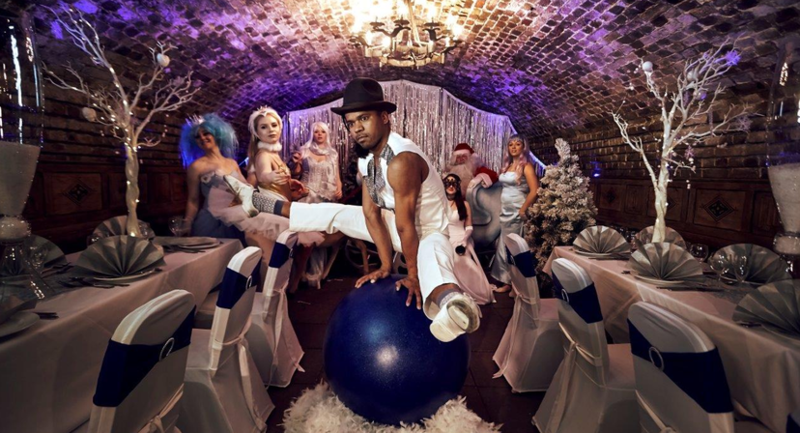 Semi-private areas are available within shared parties. 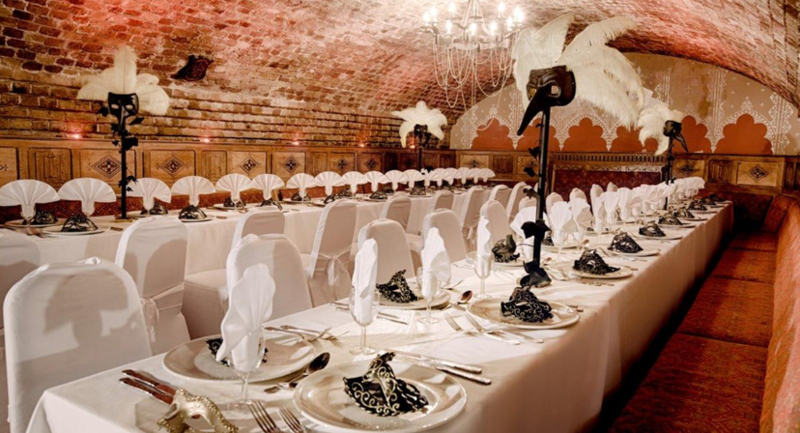 One if nine private dining areas flaunting vaulted ceiling.